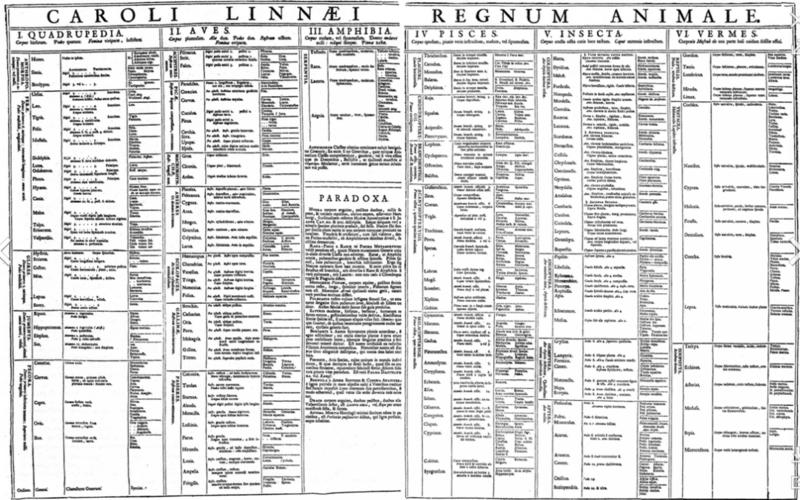 May 23rd was Carl Linnaeus’s 320th birthday. When he died in 1778, his effects were put up for sale. Joseph Banks, then head of the Linnean Society, promptly bought his notebooks and specimens on behalf of the society. They were packed on board a ship and on their way to England before the king of Sweden realized that these wonderful historical documents and materials were being lost to his country. He promptly sent a fast navy ship in pursuit, but the British ship made it back to London first. And that’s why Linnaeus’s collection is in London, safely stored in a controlled atmosphere in the basement of the Society’s rooms in Burlington House.